is buprenorphine which is better known as Suboxone. Touted as the “new methadone,” this powerful, synthetic opiate is prescribed to patients with chronic pain and drug addiction problems. Ironically, both Suboxone and methadone are also addictive, just as heroin and other medications like Vicodin and Oxycotin are. for a month’s prescription of Suboxone is approximately $200-$700. When used for detox purposes, gradual withdrawal of the drug is necessary to prevent negative side effects such as seizures, cramps, diarrhea, fever and chills, vomiting, and nausea. This sublingual narcotic was approved by the FDA in 2002. 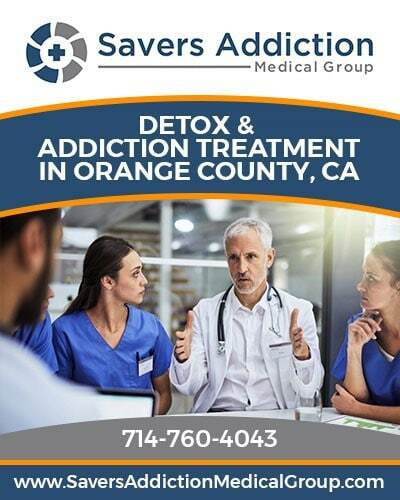 Because of the physically and psychological addictive properties of Suboxone, there are now detox and rehab clinics especially for opiate dependent patients who need to get off of buprenorphine. A new method towards drug addiction is a quick, anesthetized process in which the patient undergoes withdrawal from opiates while under sedation. These treatments usually last one to two weeks and range in cost from $10,000 – $20,000. Detox centers, rehabilitation clinics and hospitals specifically designed to overcome this addiction are also growing. Introduced in the 1980’s, the painkiller gained its reputation for its effectiveness used for patients suffering from cancer. By the year 2004, over 8,000 cases of Fentanyl overdoses were reported in emergency rooms across the United States. This entry was posted in opiates, opioids, oxycontin, OxyNEO and tagged buprenorphine, detox, fentanyl, suboxone. Bookmark the permalink. Post a comment or leave a trackback: Trackback URL.